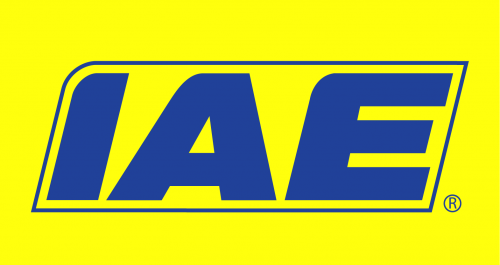 IAE is a company which employ over 20 CAD based engineers in varying roles and capacities from Undergraduates and Apprentices to employees with over 20 years experience in engineering. We are looking to recruit an individual with the skills (or the potential) to process our made to measure range from customer enquiry through to manufacture and installation. The ability to communicate ideas and instructions both verbally and through the use of drawings will be vital to succeed in this role. You will be expected to perform a range of tasks as necessitated by the business, but your main roles will be. The more experienced candidate may have the additional responsibility of operating in a technical design and advisory capacity for more complicated projects and systems. Reporting to our Project Engineering Manager you will be expected to offer solutions and to identify areas of concern. However, full training will be considered for an applicant displaying an enthusiasm for engineering and the academic aptitude to progress within a drawing based engineering department. By supplying your email address your details will be added to our mailing list for future career opportunities that may arise. I agree that the information I have given within this application is, to the best of my knowledge, correct, true and accurate and that I have not omitted any facts which may have any bearing on my application. I understand that falsification of qualification or any other information may lead to the withdrawal of any offer of employment, or dismissal where employment has already commenced. Employment is subject to receipt of satisfactory written references which will normally not be taken up until you have accepted our offer.